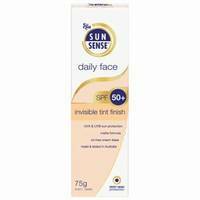 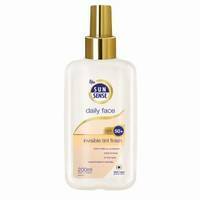 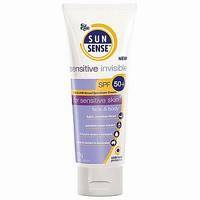 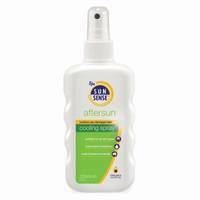 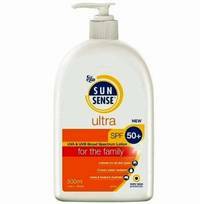 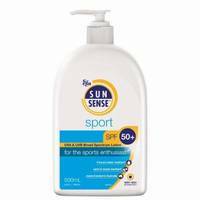 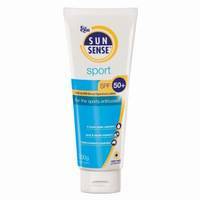 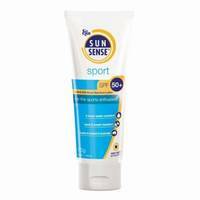 A moisturising SPF 50+ broad spectrum sunscreen ideal for everyday use on the face and neck. 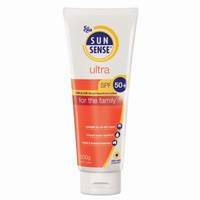 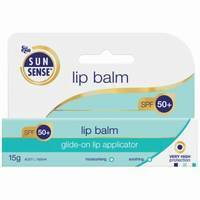 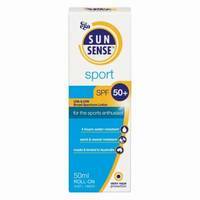 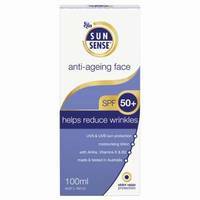 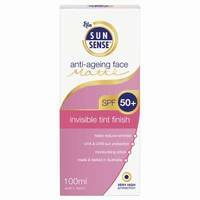 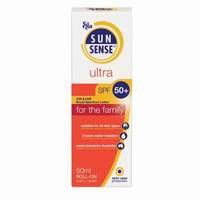 SunSense Lip Balm soothes and moisturises dry, chapped lips, offering SPF 50+ broad spectrum protection. 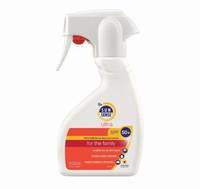 Glide-on applicator makes for easy application.